Real Trends’ website was hacked just hours after the firm released its latest brokerage rankings. 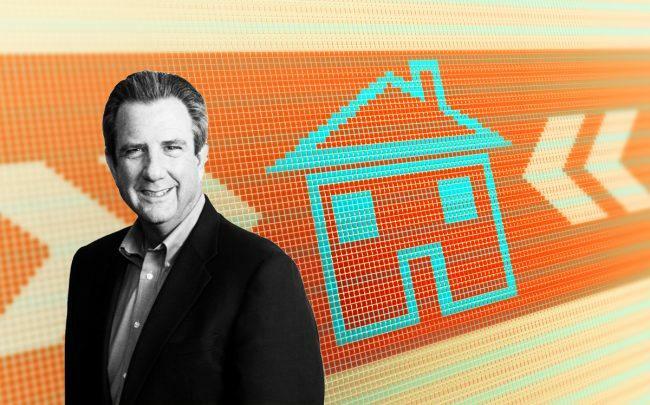 President Steve Murray announced in an email that “someone who didn’t want you to have access to our REAL Trends 500 report hired a hacker to attack the REAL Trends 500 website.” The company will rebuild the site over the next few days, Inman reported. Real Trends is working to find the source of the attack, but Murray said the timing couldn’t have been a coincidence. While the entire website hasn’t been down, the rankings portion is unavailable. Murray’s email included a PDF copy of the report. Cybersecurity has been an increasing concern across the industry. Last month, 1 million StreetEasy accounts were hacked. The data breach included email addresses, usernames, passwords and may include partial credit card numbers, expiration dates and billing addresses. A report last fall noted that real estate firms are prime targets because they deal in high-volume transactions and conduct much of their work online, according to Inman. The report found that real estate companies had suffered an average of 277 cyber attacks between the third quarter of 2017 and the same time a year later.